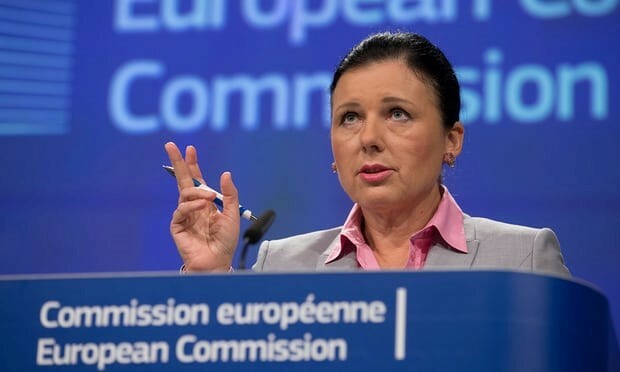 The European commission is pushing for a quota for women on company boards to address the slow progress to gender equality in the senior ranks of publicly listed businesses. Jourová, the Czech Republic’s representative in the commission, said: “In each country, there are special reasons for this. I think that in most member states, maybe all, the main problem is segregated jobs. Females’ jobs, nurses, social services, teachers are underpaid. And is it because women are working in these roles? Maybe. I would guess this is also the case with the UK and [it is] something they should think about.